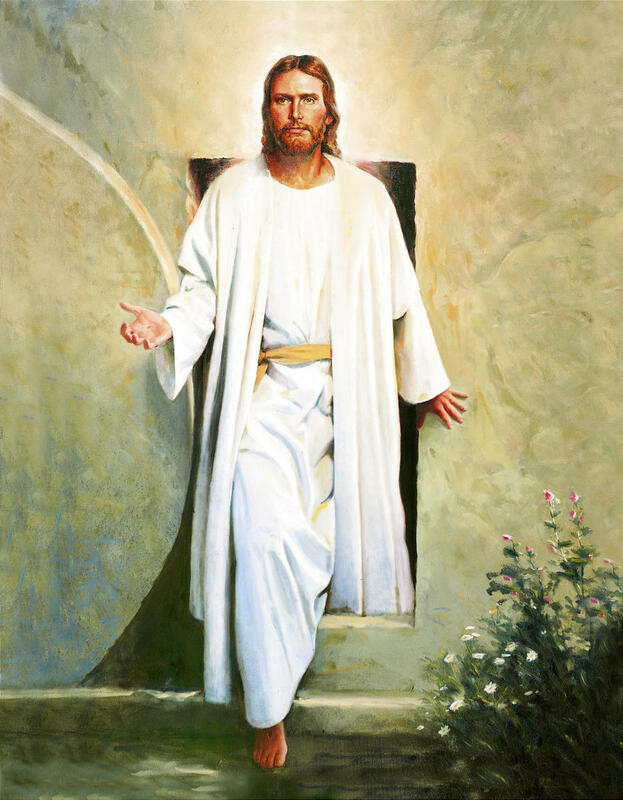 we will all--every person who has lived, who is living, and who is yet to be born into this life--be resurrected and have the opportunity to live with God after this mortal life. 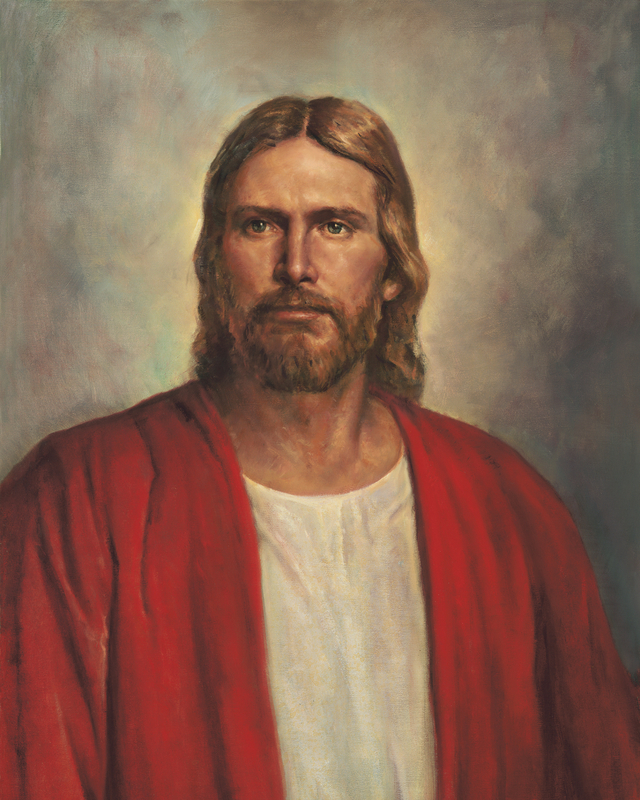 Jesus Christ's life and mortal sacrifice are the center of everything I believe as a member of The Church of Jesus Christ of Latter-Day Saints, and are the reasons for Easter. I celebrate that through Him, we are able to receive new life, removing the sorrow of death and the grave. 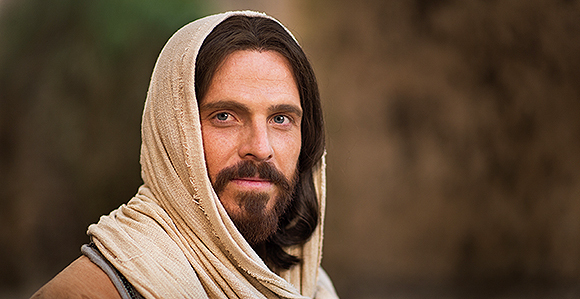 I celebrate that through His Atonement--His taking upon Himself the sins of the world resulting in bleeding from every pore--we have the opportunity to be made emotionally and spiritually whole. 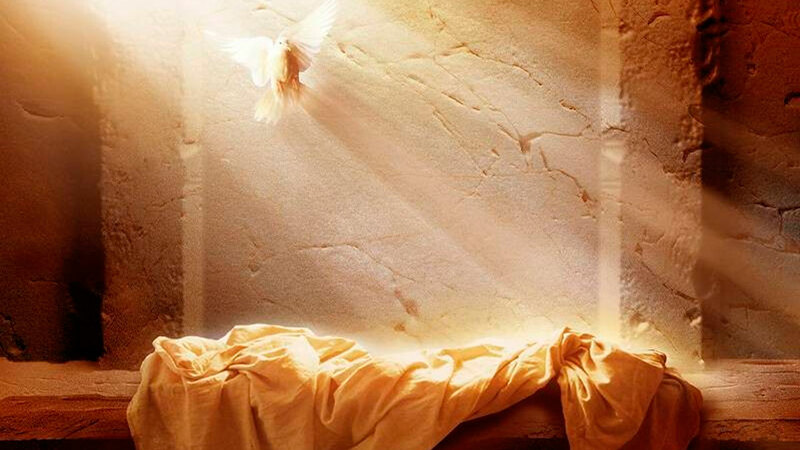 Easter is the rebirth of Life. Not just human life, but all life. The entire natural world receives the saving power of Christ over the bands of Death. And for that, I am unfathomably grateful. The Death and Resurrection of Jesus Christ are what give meaning to an otherwise finite and seemingly accidental existence. But let’s face it: life is hard. I mean, it will kill each of us in turn. At times, it may feel like if there is a God, that He is conspiring against us to cause suffering and disappointment; as if we are being punished for trying to live the best to our conscience and knowledge. It's easy to blame God for our troubles, saying it's 'His fault' that we are not succeeding: if He loves us, truly loves us, He wouldn't let a single person suffer the horrors of this world. But I know that is not the case, and I will be glad to go into greater detail in another post. For now, I will just say: this is the way it is supposed to be. If life were easy, we wouldn't appreciate what we've been given, and we would not learn the lessons necessary to progress mortally and eternally. I know how unpopular it is in 2018 to believe in God, in an Eternal being who created the universe and stars and planets and everything in-between with all of its physical laws and minutest detail; a God who is our Heavenly Father, creating Spirit children to place on a planet in mortal bodies to just watch like ants in farm (I know it's so much more than that, but for the sake of time, let's be simple). With constant scientific discoveries, advances in medicine, shifting societal morality, political upheaval and despair, Faith is difficult at best. And I get it, it's easy to dismiss a belief--a religion--that is founded upon ancient traditions that have been altered and reinterpreted through generations of human existence. A patriarchal tradition that is often depicted as misogynistic and power hungry, and that often falls into that practice unfortunately. The Bible alone has passed through many hands, with many pieces of truth missing through various translations. And it's hard to believe in something/someone you can't see. Faith, on the surface, can appear illogical: belief in that which you cannot prove, that you cannot experience with your five senses, that your parents 'forced' on you at an age when you didn't have a choice. Why spend so much time on living a life whose foundation is built on a maybe? 'I hope this is all true' is how it can feel sometimes. But that's not how it is for me. No, I cannot prove God exists. No, I cannot prove Jesus was resurrected. No, I cannot prove there is a Heaven. No, I cannot prove the truth of the Bible or Book of Mormon. No, I cannot prove miracles are possible. No, I cannot prove God (if he exists) speaks through prophets. But I have no intention to do so. All I can do is have faith in what I believe, and share that testimony with others. I believe in God, the Eternal Father, and in His son, Jesus Christ, and in the Holy Ghost--all as three separate entities. I believe that Jesus Christ is the literally Son of God, the Only Begotten in the flesh, the Savoir of the World. I believe that Jesus lived, that He suffered the Atonement in Gethsemane, and then died on the cross at Golgotha for the salvation of all humankind. 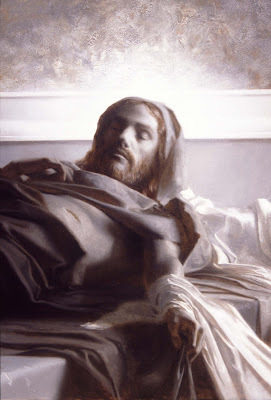 I believe that He lay in the tomb of Joseph of Arimathea for three days, and that on the third day He rose from death to put on a perfect and immortal body. I believe that it is through Jesus Christ we are able to receive that same gift of immortality, and the opportunity for eternal life through faith in Him, accompanied by action upon his teachings and obedience to the commandments of God. I celebrate this Easter that He is risen. I express my gratitude for His life and sacrifice and death and love for me as an individual son of God. Life, for me, is meaningless without the Lord Jesus Christ. That is what I believe; that is why I celebrate Easter.